The Apple HomePod is the company’s answer to the Amazon Echo and Google Home, but according to CEO Tim Cook, there is one area where the tech giant’s smart speaker will be able to beat both of its competitors. 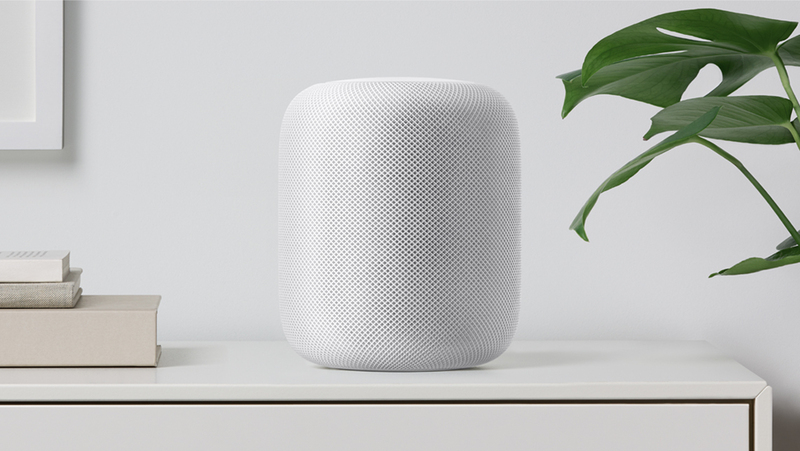 While Siri might still be playing catch-up against the refined intelligence meters of its rivals’ speakers, Apple believes that the HomePod also checks a lot of boxes in the end. Music and audio is an integral part of Apple’s revenue and with the inception of the HomePod, consumers should be able to experience stellar audio quality, if they can get around the $350 price tag of the smart speaker. 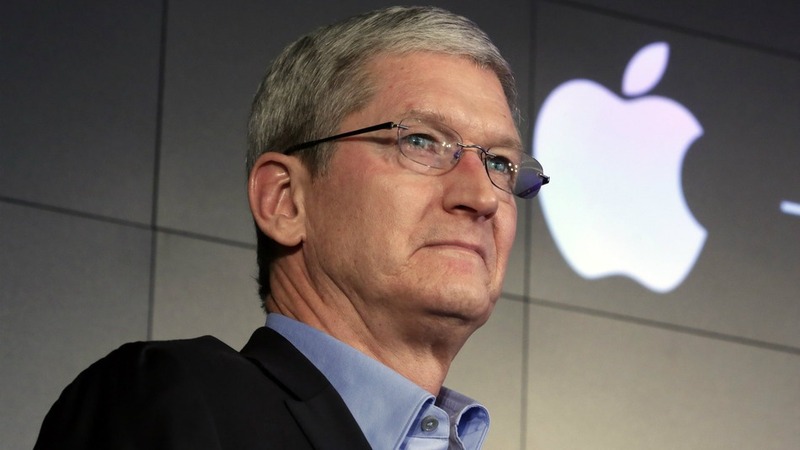 Tim Cook believes that the latest gadget introduced appeals more towards the masses looking for a high-quality audio product than just another smart speaker. To recap, the HomePod has a tremendous audio arsenal that features a total of 7 tweeters, a woofer and it would definitely not be complete without the integration of Siri, hence being labeled the smart speaker. Over time, the HomePod is expected to get smarter as Siri will receive timely updates that will adapt to the user’s requirements but Tim Cook believes that the product will be able to overcome the market thanks to the seamless level of software and hardware integration. He is also not convinced that Amazon and Google’s business strategy to allow third-party manufacturers to license their AI assistants to various audio products is such a smart move, but to each his own. If you want to check out the complete interview, the video has been given below. At the same time, let us know your thoughts if the HomePod might become a success in the future or not.